Sleep City is known as the #1 place to shop for Beautyrest Black, the most luxurious mattress line backed with a 10-year warranty. 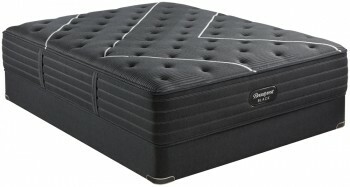 The new Simmons Beautyrest Black L-Class Plush Pillowtop Mattress features Simmons newest technologies including the new BlackICE 4.0 cover that cools in 4 ways. 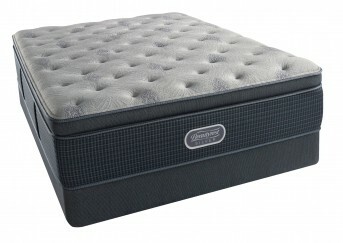 This mattress is one of the best values for a luxury pillowtop mattress. If you are a back and/or side sleeper that likes a very soft mattress with comfortable pressure relieving support then this would be a perfect choice. 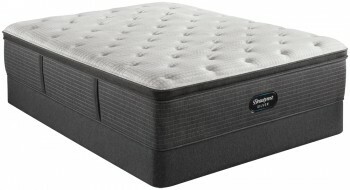 The new Simmons Beautyrest Black L-Class Plush Pillowtop Mattress is more than a mattress, it’s a haven for deep, restorative sleep that inspires your senses. The Beautyrest Black experience goes beyond mere comfort. It creates a restful escape where sleep is the ultimate luxury.